An excellent blend of sandy loam, aged mushroom compost, peatloam and composted pine mulch fines. 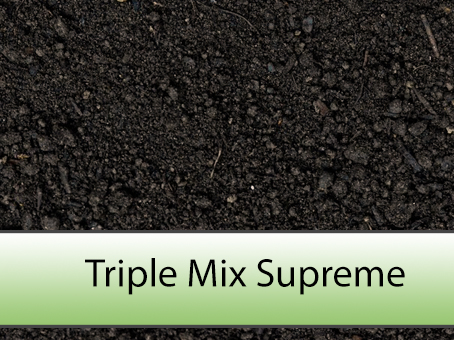 A medium density soil used primarily for gardens. Not recommended for spreading on lawns.